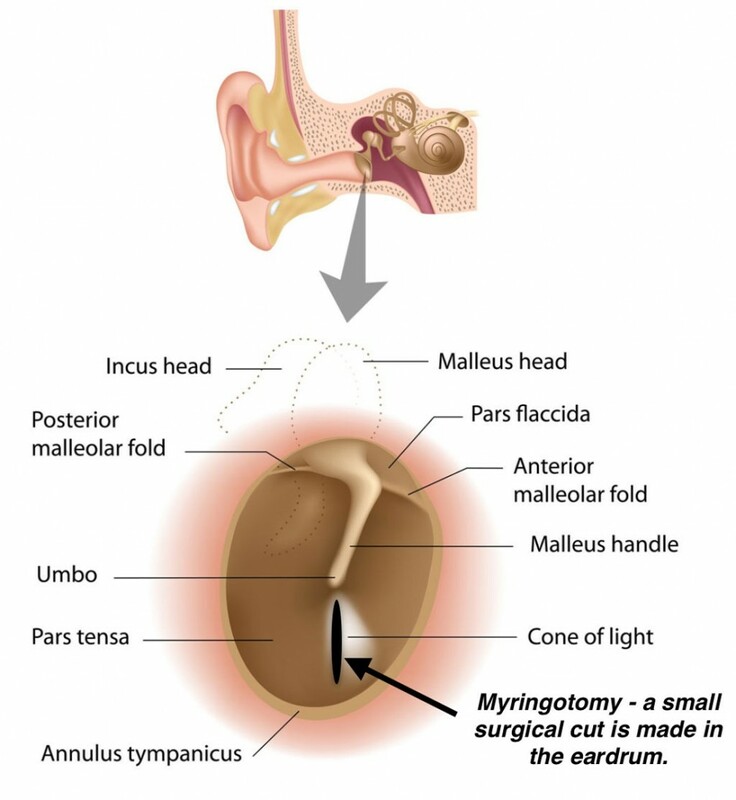 Office tympanostomy tube placement or ventilation tube insertion is one of the most basic and simplest procedures performed by our ear surgeons. In adults and older children, it can be performed under local anesthesia in the our Fort Worth ENT office. Infants and children require it to be performed in the operating room during a procedure that takes 5-10 minutes.